A very friendly WI that meets during the day. Why not come along to one of our monthly meetings, where new members and visitors are always welcome! We meet 2-4 pm on the first Thursday of the month (except August) and our meetings are held in our WI Hall at Lower Fold, Marple Bridge. As well as our monthly meeting, there are various activities taking place at our WI Hall during the week which you can also come along to. See below for our current programme. We would like to start up new activity and interest groups and are always open to ideas and suggestions, so if you have skills to share, great ideas, interests you want to get involved in, come and talk to us at Ludworth and Mellor WI. 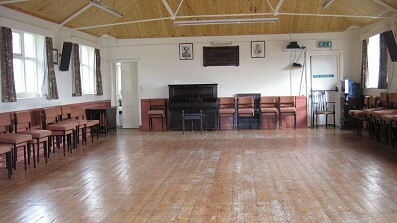 Our hall is also available for hire for parties, including our fully equipped kitchen. 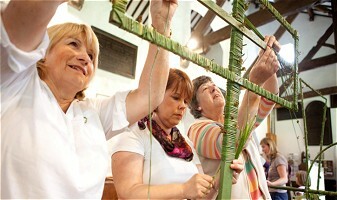 For room bookings or more information about our WI activities contact us via email. For our latest published programme please visit the Community Calendar.